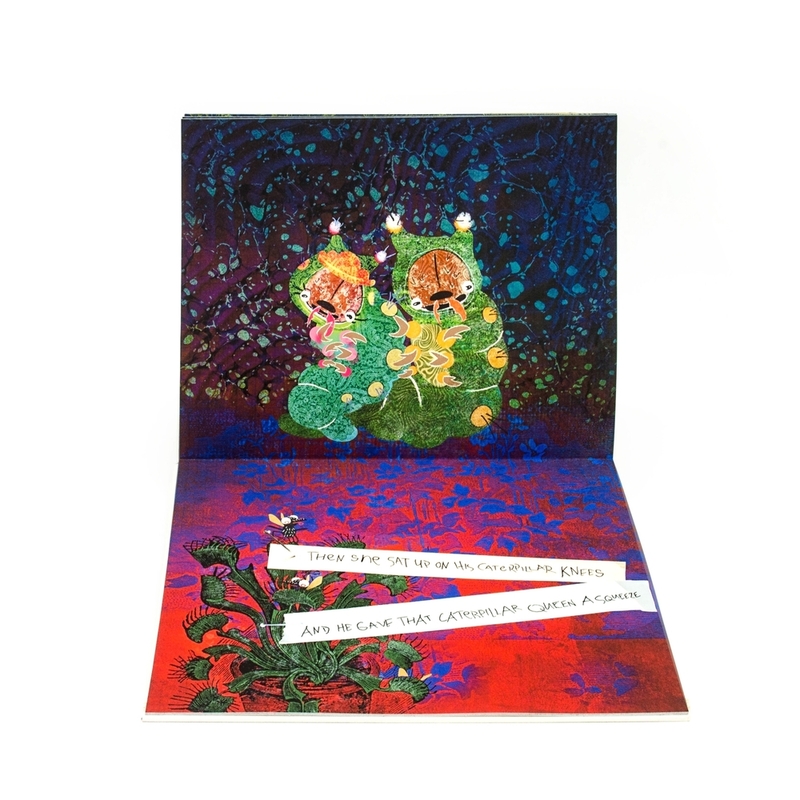 UGLY IS THE NEW PRETTY in this book for children that illustrates the lyrics from a song made popular in a 50s Disney movie by Burl Ives. 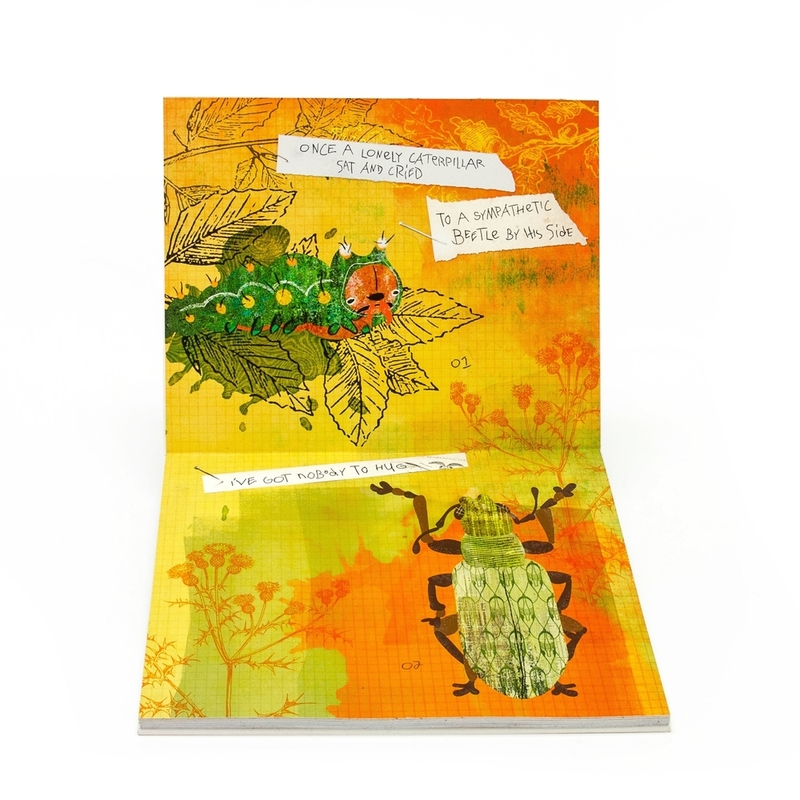 The book form was inspired by a young boy's bug collection found meticulously curated in a cigar box. 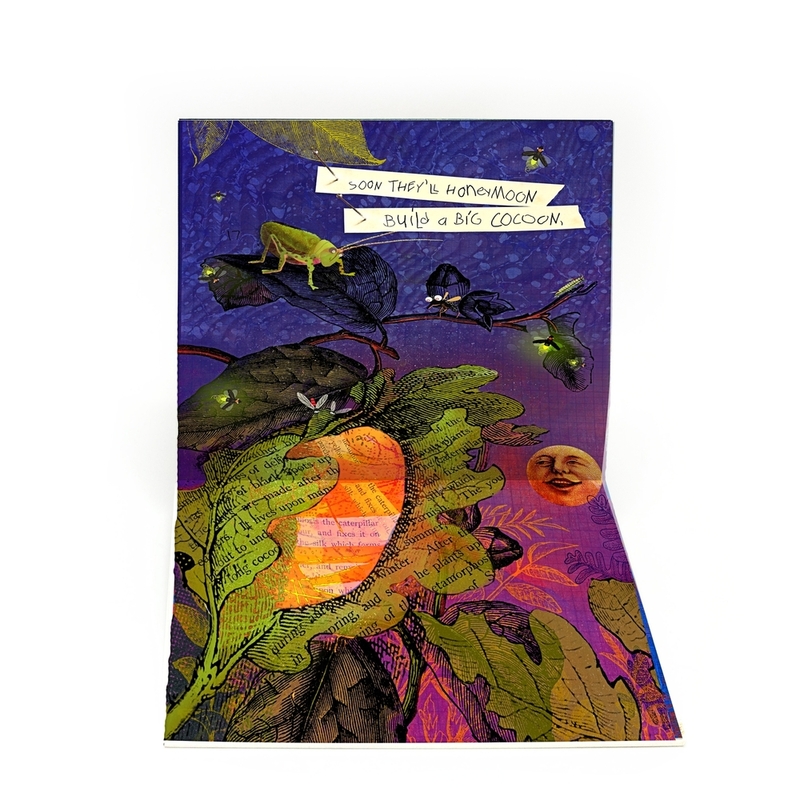 The book cover is etched walnut veneer bound with stickers and tapes that help complete the cigar box illusion.